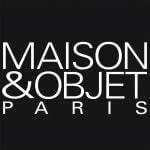 Visit our booth at the Maison & Objet show in Paris. 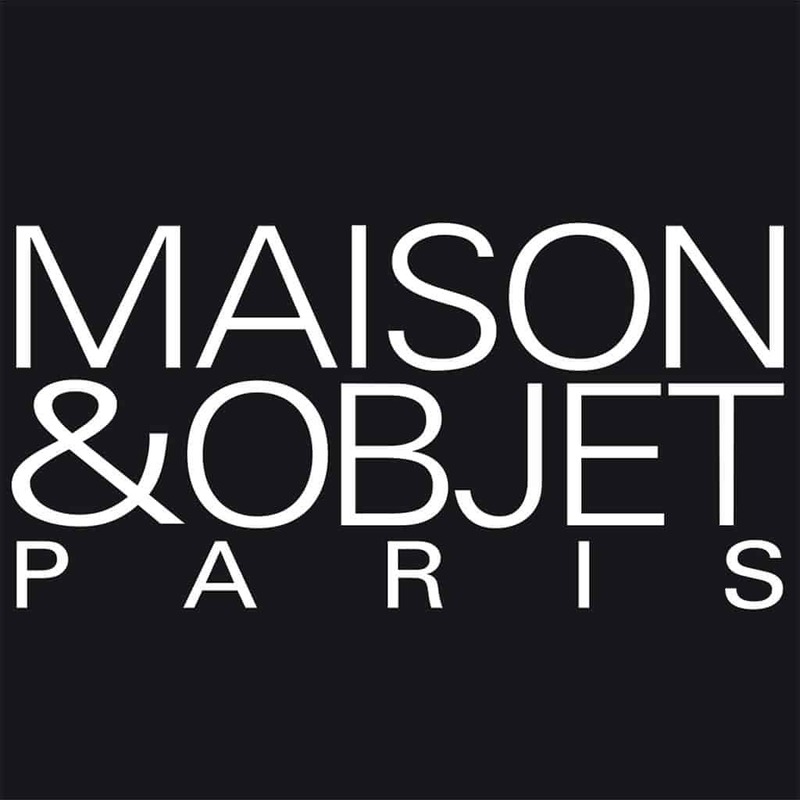 We are very excited to be launching at MAISON & OBJET in Paris on January 18th –22nd. A show dedicated to lifestyle fashion and contemporary living. We look forward to introducing BOMSHBEE to the world and everyone who will be attending this event!